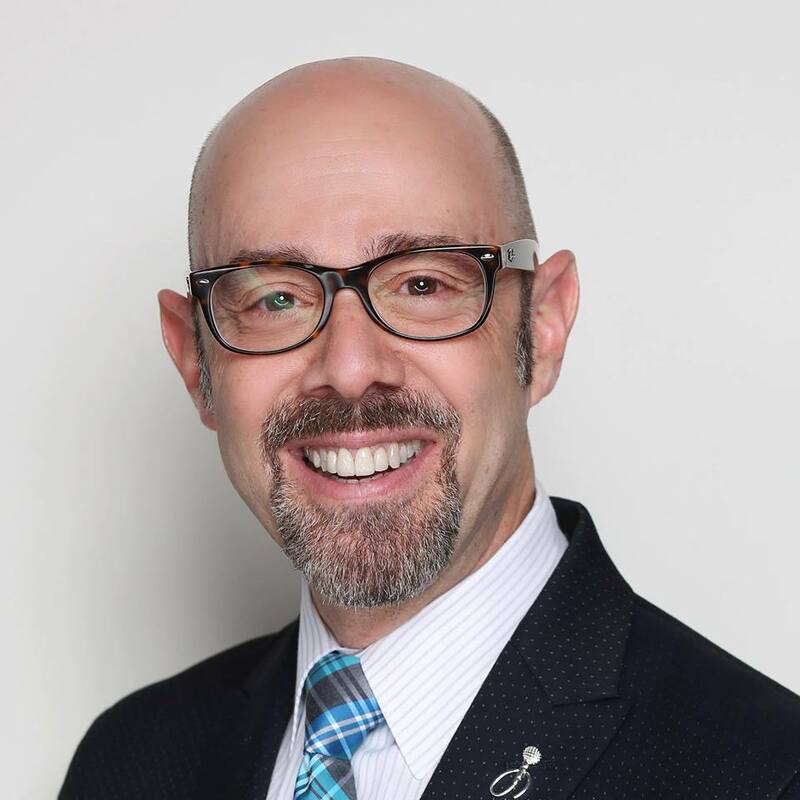 Weddings for Real: 30: Alan Berg, Wedding Education Guru, on His New Book, "Why Don't They Call Me?" 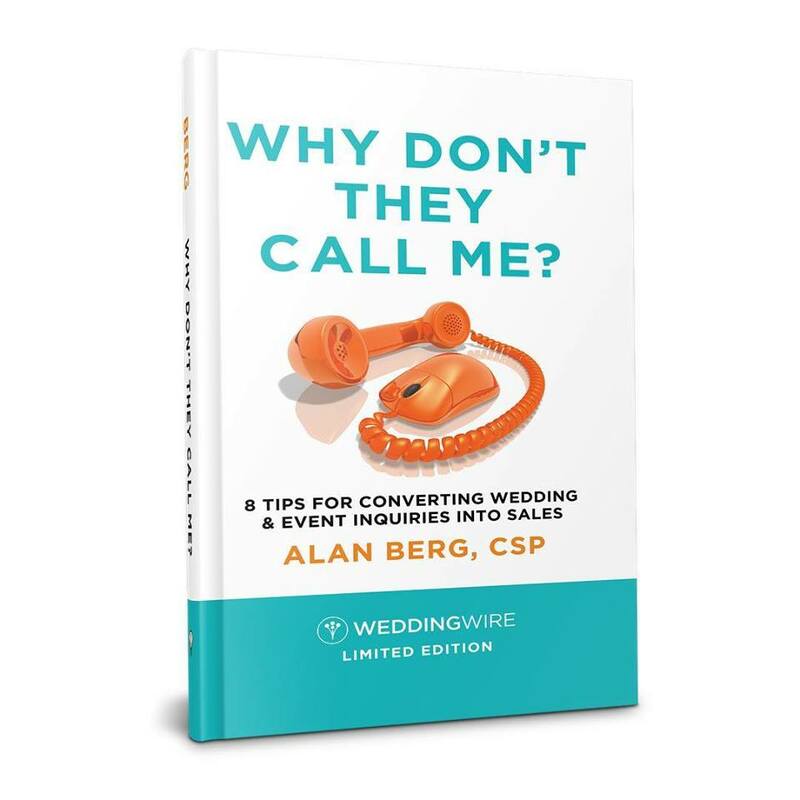 Alan Berg, Certified Public Speaker, Global Speaking Fellow (one of 31 people in the world to have that distinction), Wedding Industry Sales and Education Guru, Wedding Wire Consultant, and 4-time Book Writer, comes on the show today to talk about his new book, "Why Don't They Call Me? 8 Tips for Converting Wedding & Event Inquiries into Sales"! Alan gives his 8 tips and tells YOU the wedding vendor why you're not booking as many weddings as you could. Also, at the top of the show, Megan mentioned 3 seminars! The first one is an online marketing seminar. 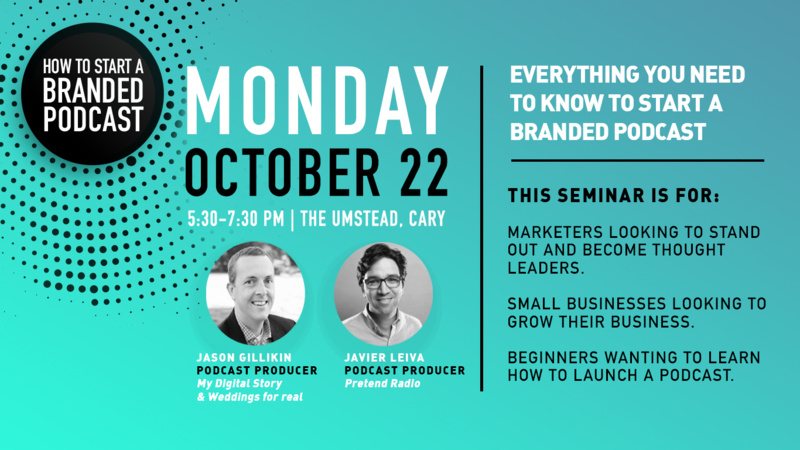 It's at The Umstead Hotel in Cary NC on Monday, October 22nd, for a Brunch and Learn from 9:30AM-12PM. Here are some of the details, and you can sign up with Eventbrite. We can't wait to see you there! An Insider’s Guide to Social Media Strategy & Etiquette, SEO Tips and Tricks, and Generating More Legit Inquiries! How are millennials finding their wedding vendors? What factors determine whether you get the job? 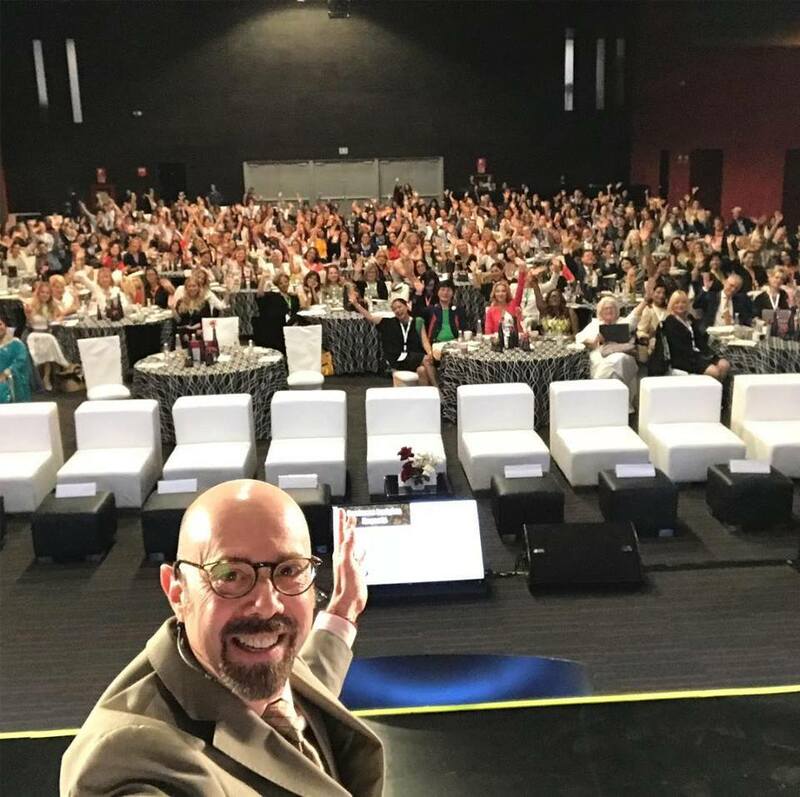 Learn some easy best practices for attracting and communicating with the generation that is your biggest client base. Sign up at Eventbrite. See you there! The second conference that day is for wedding planners. For tickets, click here! 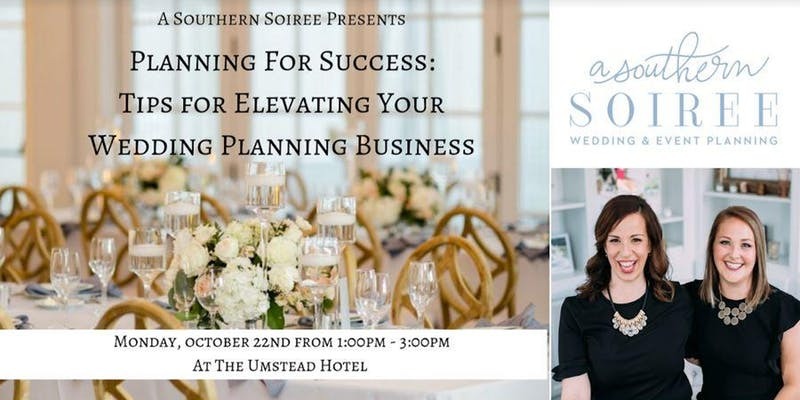 In this intimate and focused seminar geared towards planners and aspiring planners in years 0-3 of their business, we will focus on the below topics to elevate your wedding planning business to the next level! 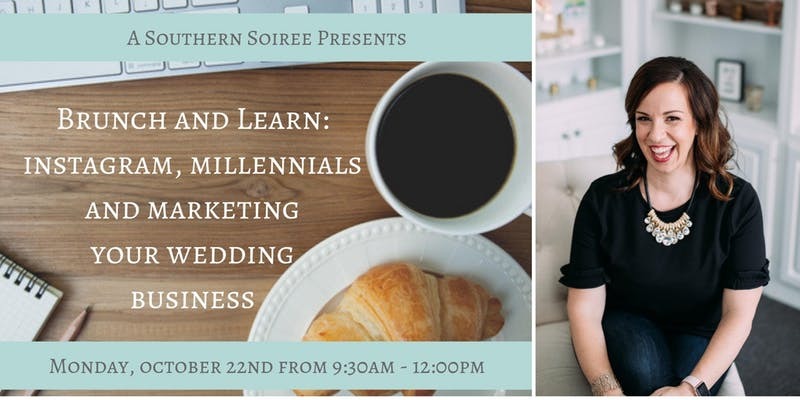 With a combined 20+ years of experience in the event industry, Megan and Gina of A Southern Soiree are teaming up to provide a behind the scenes look into how to elevate your wedding planning business to the next level by sharing tips and strategies on best practices for event contracts, tools to help with workflow, the client and vendor experience, and pricing to be profitable! Contracts and How To Protect Your Business - The top 5 clauses your contract should include to protect your business! Systems to Streamline Your Business - What to use for proposals, contracts, invoices, timelines and more! Pricing for Your Worth: We will cover basic pricing strategies and well as insight into package offerings that focus on your core strengths! 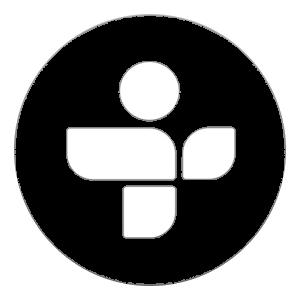 Finally, at 5:30, we have a Podcast Marketing Seminar! Click Here for the Eventbrite Link! Podcasting is a great way to create evangelists for your brand and stand out from the competition. But how do you get started? 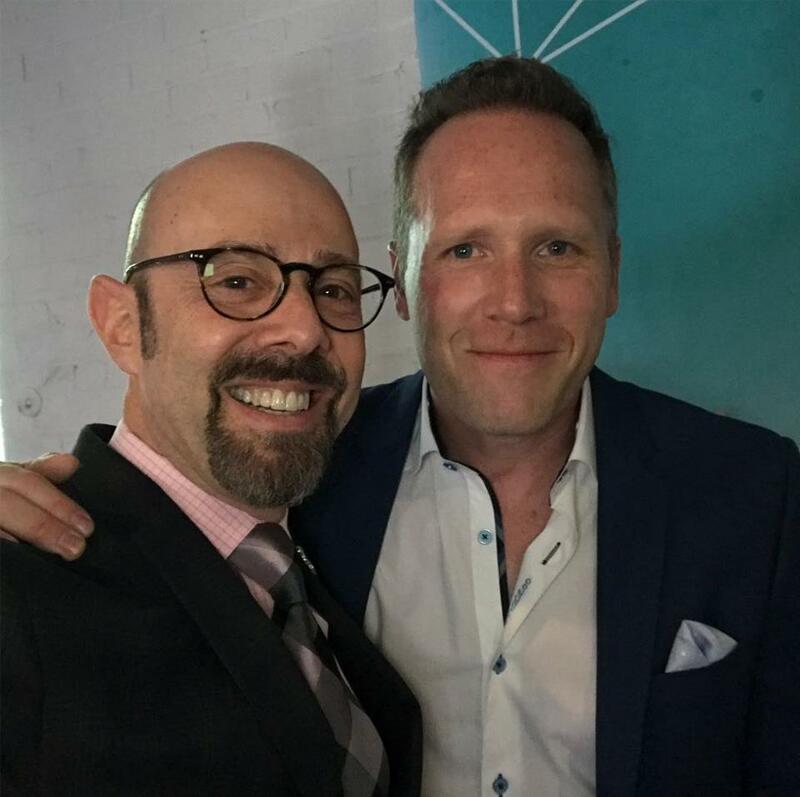 Two successful Raleigh podcasters share their secrets on building an audience, buying gear, and turning listeners into customers. - Marketers looking to stand out and become thought leaders. - Small businesses looking to grow their business. - Beginners wanting to learn how to launch a podcast. If you're a wedding vendor, go get Honeybook! At A Southern Soiree, we’ve been using Honeybook since February 2015. I think we were one of their very first clients, and it has truly been a life changer. They make proposals and contracts super easy to use on both our side and the client side. I think before Honeybook I would send proposals and contracts by email, and the client would have to mail the contract to us or fax it by efax. Proposals were in no way streamlined either, so this has made our lives so much better. As a consultant, whenever I sign up a vendor client, one of the very first recommendations I make is Honeybook. No need to complicate things – it works, it’s great…just get it. And if you follow this link, you get 50% off your first year of Honeybook, which is nice, but not nearly as nice as all the time you’re going to save. And if you have any questions about my experience, feel free to send me an email to megan@weddingsforreal.com. Music for this episode by https://www.bensound.com. The host of the show is Megan Gillikin, owner and lead consultant at A Southern Soiree Wedding and Event Planning. She's also available for wedding and hospitality business consulting and can be reached at megan@weddingsforreal.com. Weddings for Real is edited and produced by Jason Gillikin for Happy Hippo Digital.